Just like a bad break up, we highlight the flaws that Amazon saw in your city’s bid for their second headquarters. Amazon broke up with New York City – on Valentine’s Day, no less. The change of plans by the world’s largest online retailer comes after reports last week that Amazon was re-evaluating its decision last year to put one of its two new headquarters in Long Island City in Queens. “After much thought and deliberation, we’ve decided not to move forward with our plans to build a headquarters for Amazon in Long Island City, Queens,” the company said on its website. But Cuomo said the reasons Amazon wanted to come to New York – its talent pool, education system and diversity – will remain even without the company. “We won’t be deterred as we continue to attract world class business to communities across New York state,” he said. Cuomo’s office said the $3 billion in public subsidies would be small compared to the nearly $30 billion in economic activity and jobs the company would bring to the city and metropolitan area. Unions had also protested against Amazon’s arrival, and, along with their supporters, hailed their ability to beat back a corporate giant Thursday. “Ultimately, Queens is not for sale,” said Sen. Jessica Ramos, D-Queens. The company has refused to unionize its workforce. Unions opposed the big tax breaks for the world’s most valuable company and the world’s richest man. 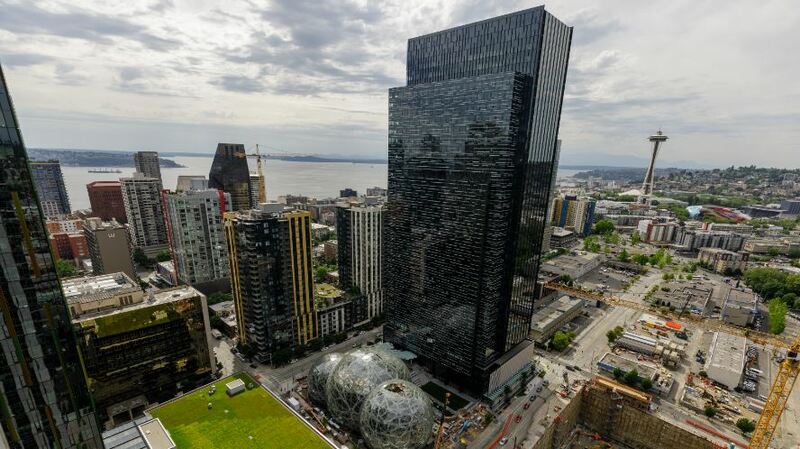 Critics said Amazon refused to work with local leaders to assuage their issues. On Thursday, reaction was mixed to Amazon’s decision. After the announcement in November, rents rose and renters quickly scooped up vacant apartments. Greg Biel, 64, a sales representative at a rubber supply company, said he couldn’t understand why Amazon pulled out so quickly. “It could have been great for the small businesses around here to see more people, more foot traffic,” he said.